President Ronald Reagan's daughter, Patti Davis, alleges in an op-ed that she was raped some 40 years ago and didn't speak of it for decades, defending the woman who recently came forward accusing Supreme Court nominee Brett Kavanaugh of sexual assault when they were teenagers. "I never told anyone for decades — not a friend, not a boyfriend, not a therapist, not my husband when I got married years later," Davis, a 65-year-old author, wrote in the op-ed published Friday in The Washington Post. "It doesn’t surprise me one bit that for more than 30 years, Christine Blasey Ford didn’t talk about the assault she remembers, the one she accuses Supreme Court nominee Brett M. Kavanaugh of committing." 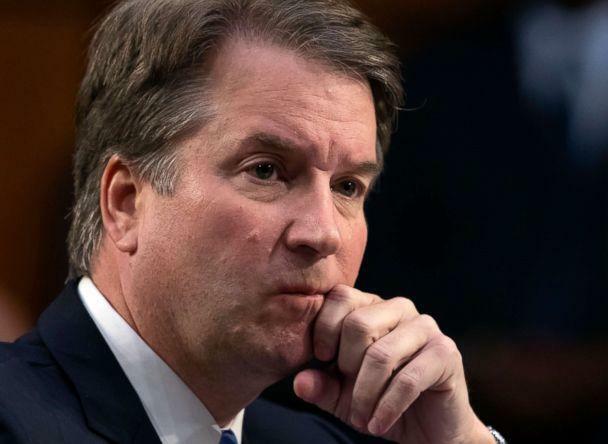 Her op-ed was published just hours after President Donald Trump, for the first time, called out Kavanaugh's accuser by name and questioned her account of the alleged incident due to her not reporting it at the time, which prompted a flood of Twitter users to tell why they didn’t report sexual assaults when they occurred. The hashtag #WhyIDidntReport was trending Friday and by midday Saturday had over a half-million tweets worldwide. Davis wrote in her op-ed about an incident during what she thought would be a professional meeting with a prominent music industry executive, whom she doesn't name, in his office to discuss original songs she had written. Like Kavanaugh's accuser, Davis said she can't fully recall certain details of the evening, like what month it was, what she and the executive talked about and whether she declined the cocaine he offered her. "What happened next, though, is indelible," Davis wrote. "He crossed the room. There was a dark-green carpet, but his footsteps seemed loud, hard. He was against me, on top of me — so quickly…” she went on to describe more of the alleged assault. 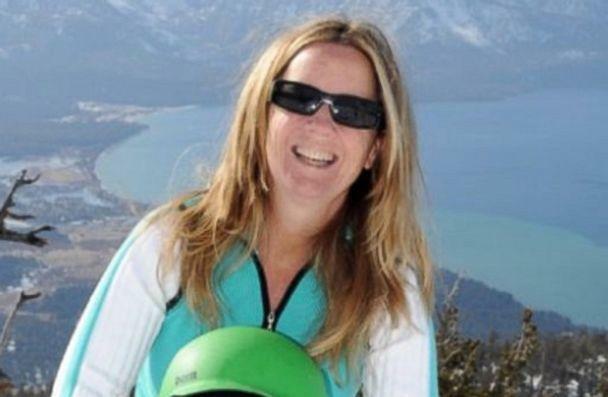 Christine Blasey Ford, a 51-year-old professor at Palo Alto University in California, claims she was sexually assaulted by Kavanaugh at a party in suburban Maryland when both were teens in the early 1980s. Kavanaugh has strongly denied the accusation as a "completely false allegation." Speaking publicly for the first time in an article published Sunday by The Washington Post, Ford said she was terrified about getting in trouble for being at a party with underage drinking, so she didn't tell anyone about the alleged incident in detail until 2012 when she was in a couples therapy session with her husband. Trump said in a couple of tweets Friday that his Supreme Court pick is "under assault by radical left wing politicians" and that if the incident Ford alleges "was as bad as she says, charges would have been immediately filed with local Law Enforcement Authorities by either her or her loving parents." Following his tweets, the hashtag #WhyIDidntReport took off, including among some well-known actresses like Ashley Judd who have been outspoken in the #MeToo movement. Davis in her op-ed argued that memory of trauma naturally focuses on some details while leaving out others. "Ford has been criticized for the things she doesn’t remember, like the address where she says the assault happened, or the time of year, or whose house it was. But her memory of the attack itself is vivid and detailed. His hand over her mouth, another young man piling on, her fear that maybe she’d die there, unable to breathe," Davis wrote. "That’s what happens: Your memory snaps photos of the details that will haunt you forever, that will change your life and live under your skin. It blacks out other parts of the story that really don’t matter much," she added. Since Ford’s name became public a week ago, Democrats and Republicans in Congress have clashed over how to respond to her allegations. The Republican leadership of the Senate Judiciary Committee, which is holding Kavanaugh's confirmation hearings, has been negotiating with Ford's attorneys over terms under which she would testify before the committee by as early as next week.